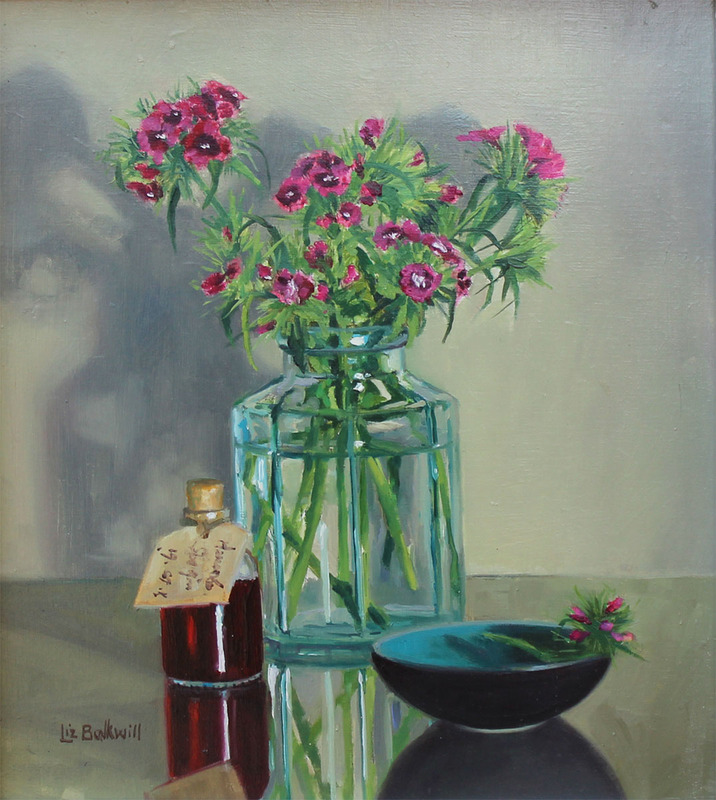 Liz Balkwill graduated from Norwich School of Art in 1980. 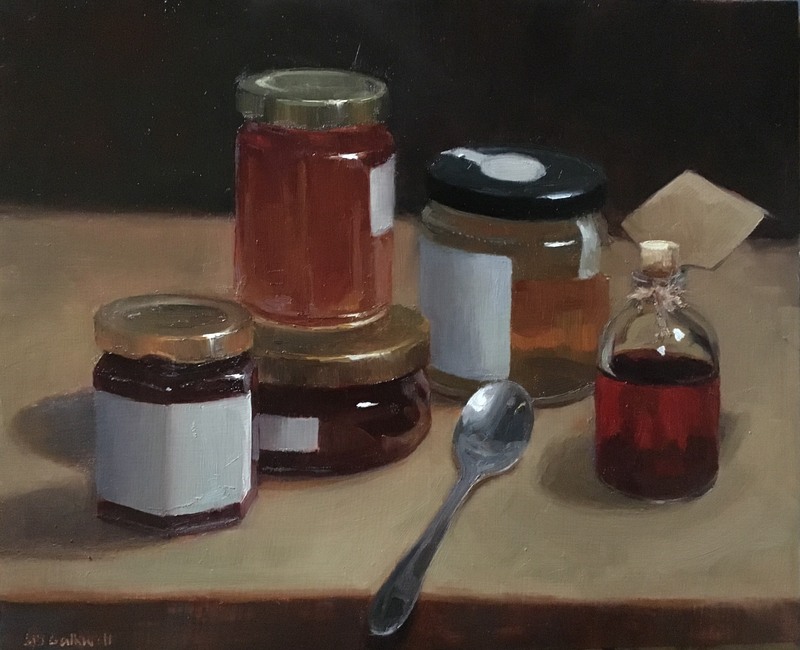 She has been working as a professional artist for the past 15 years and is also well known in East Anglia as a tutor and demonstrator. 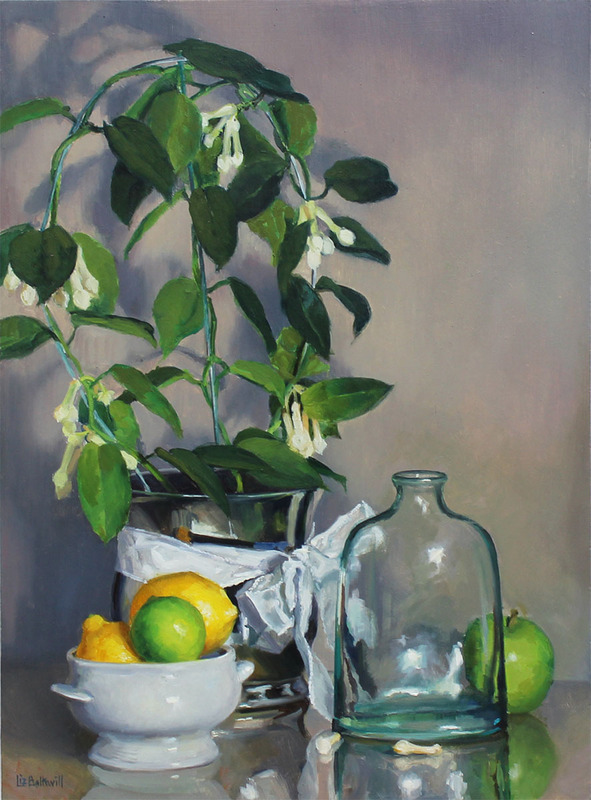 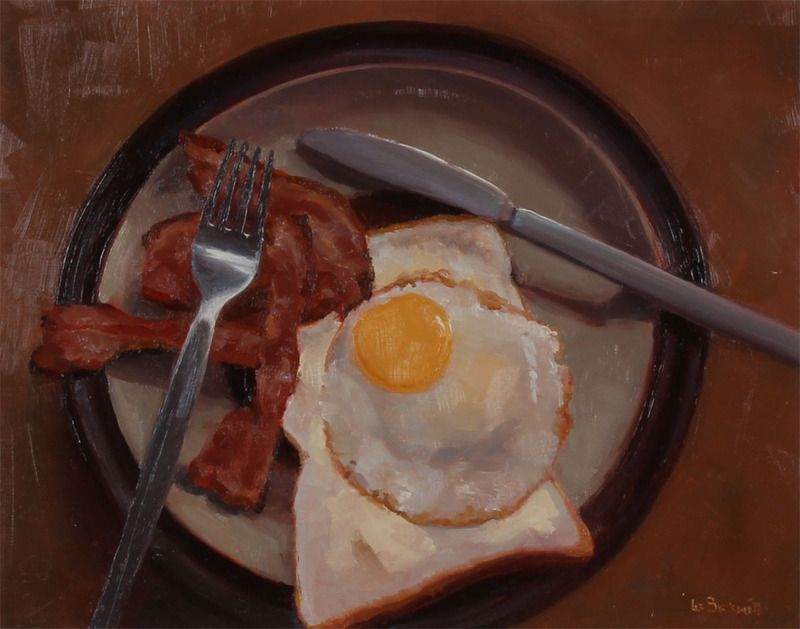 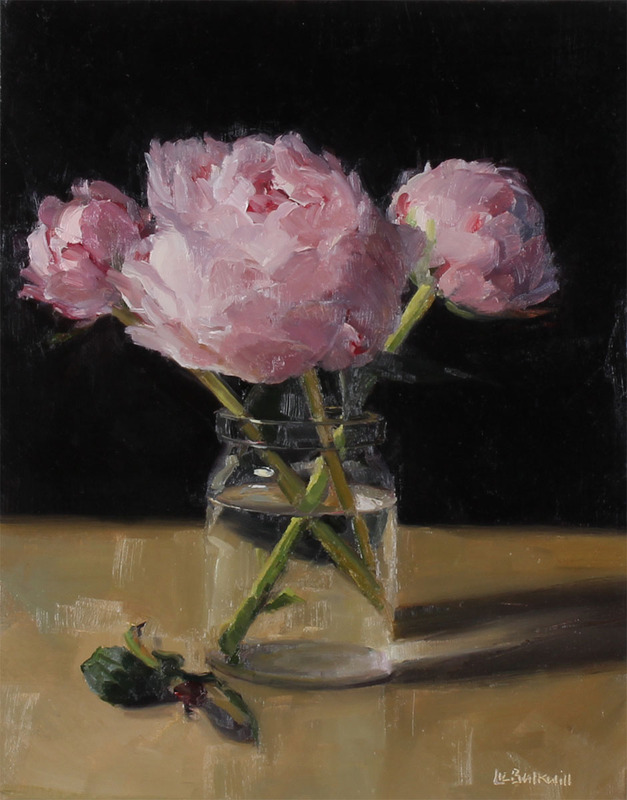 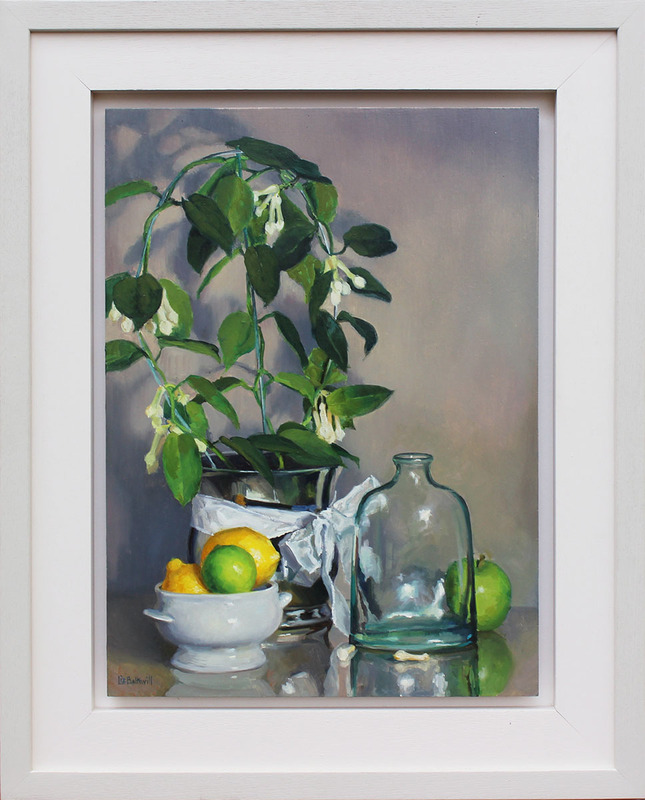 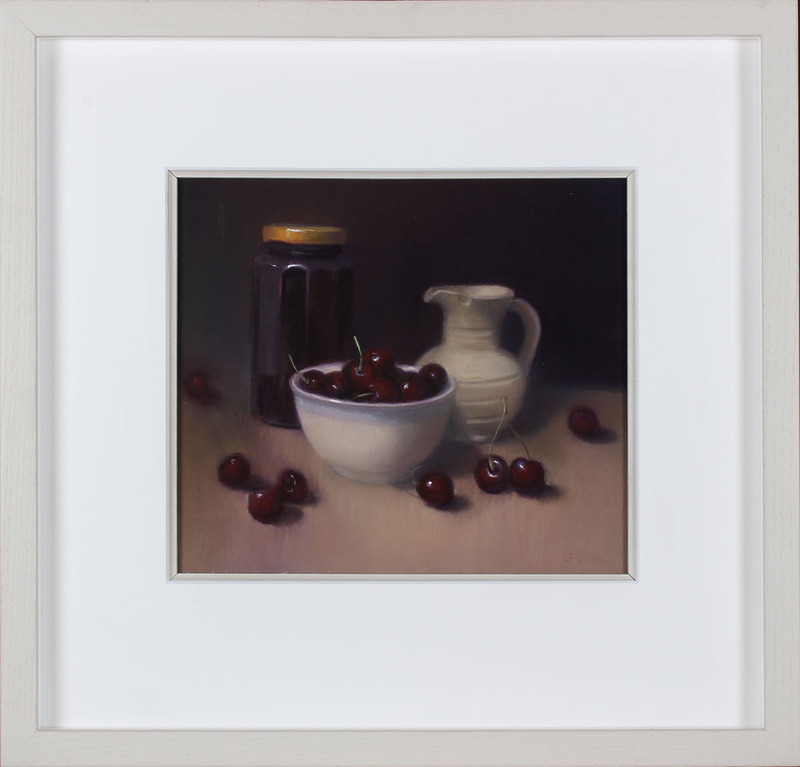 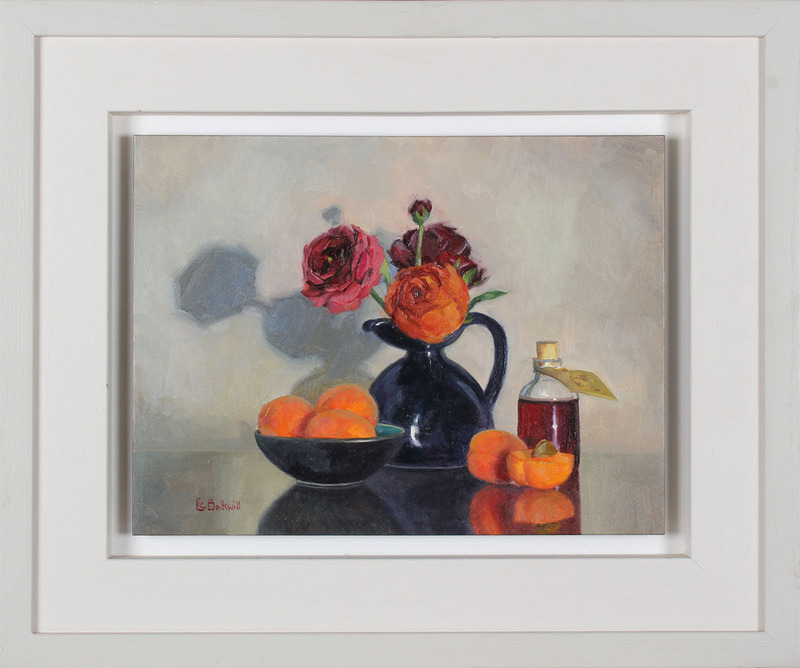 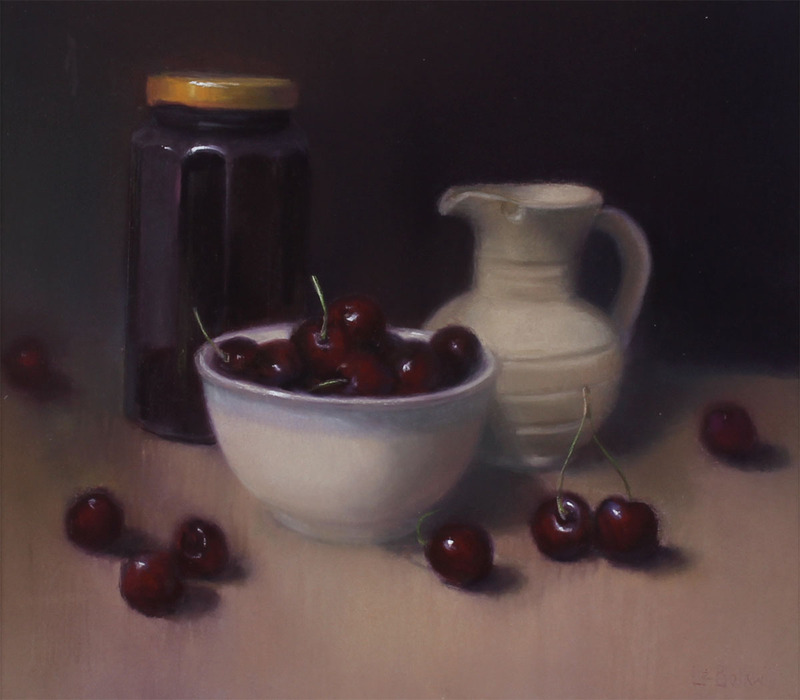 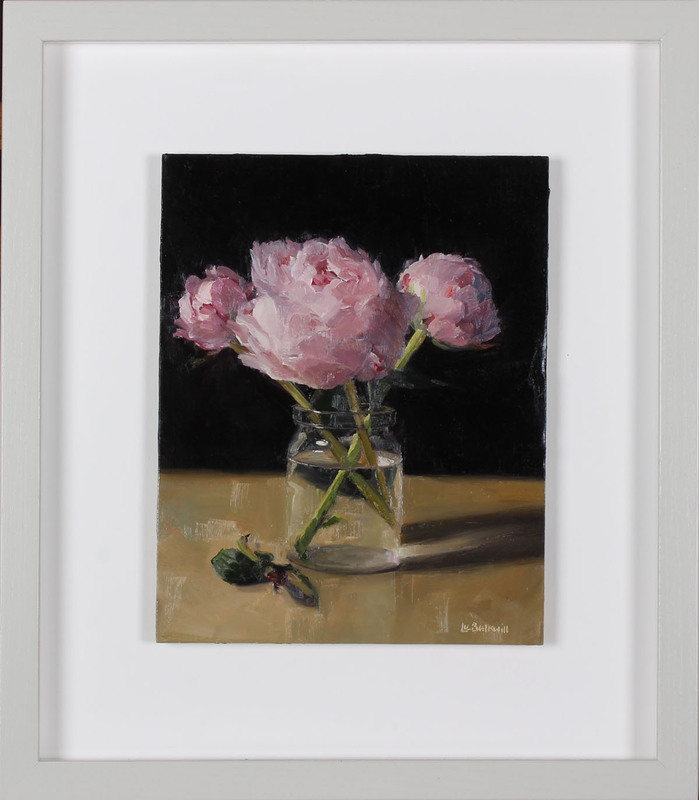 Always keen to develop her skills, she has been fortunate in her more formative years to receive instruction from some of the top American and British oil painters and pastel artists working today. 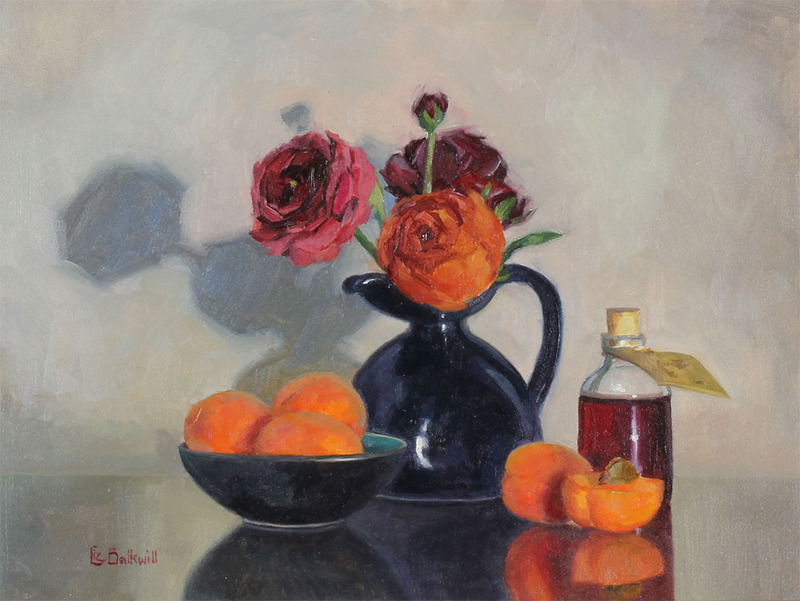 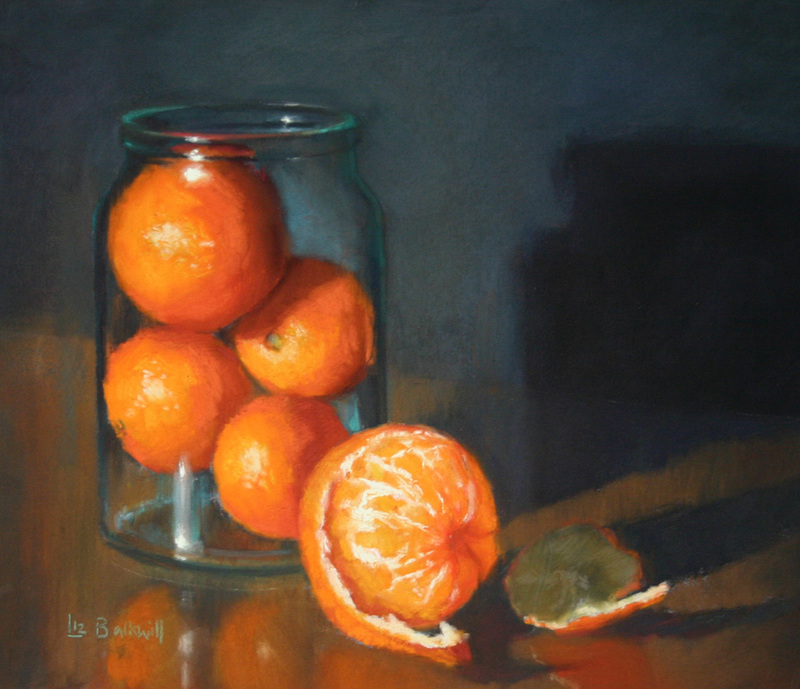 Liz Balkwill enjoys painting the figure: capturing gesture and using colour to evoke mood. 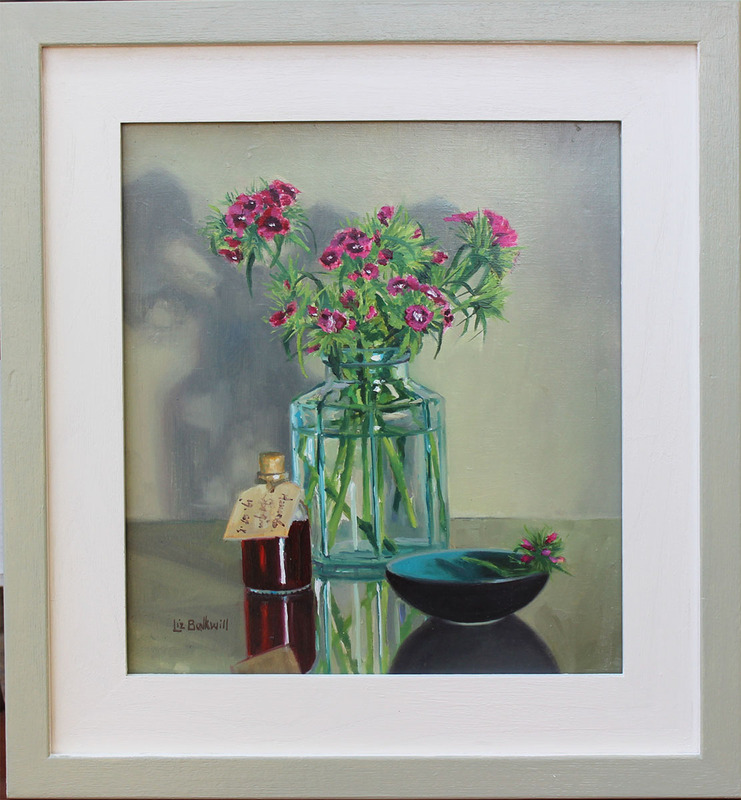 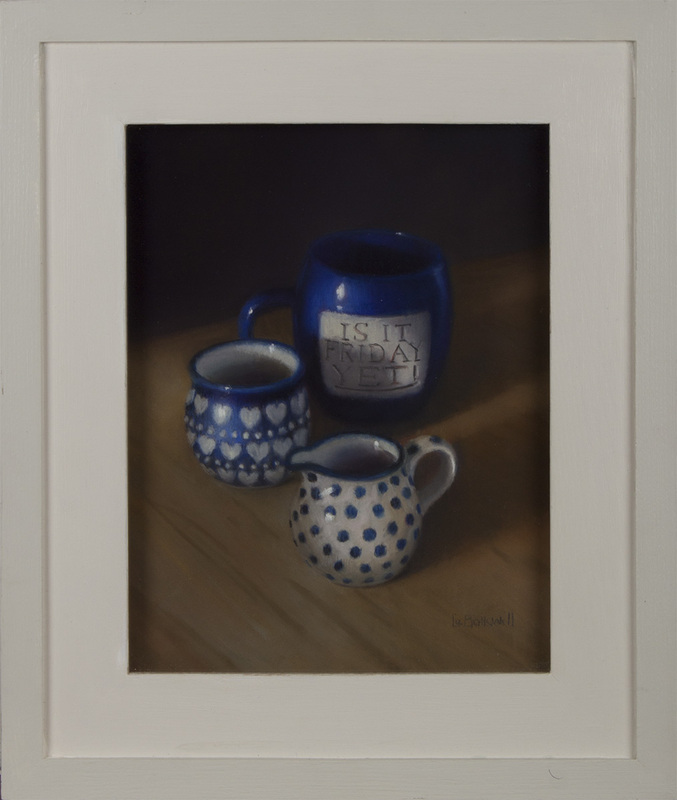 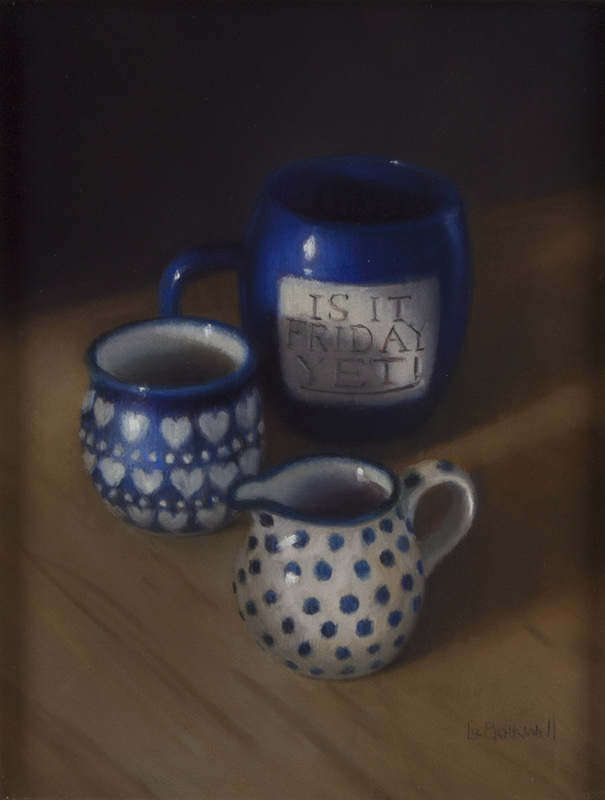 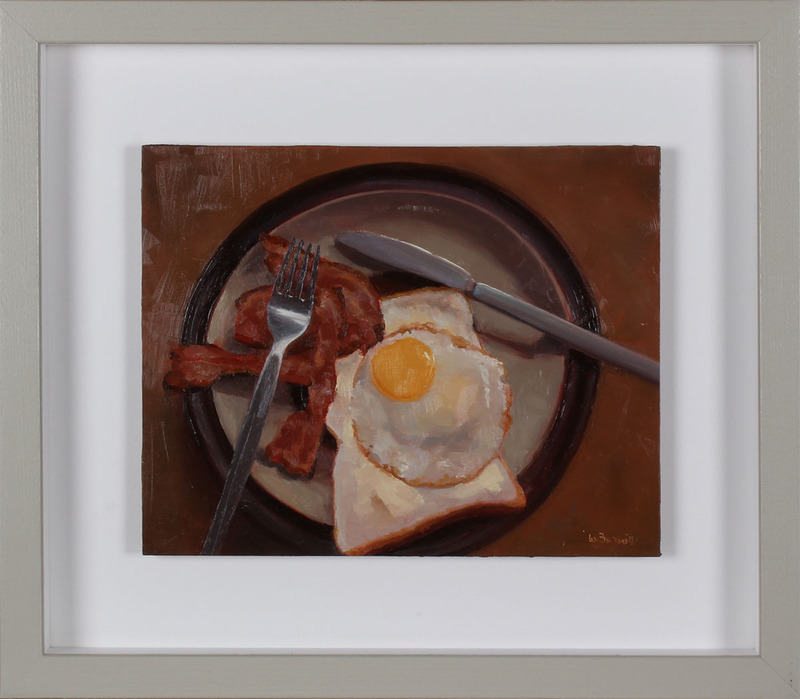 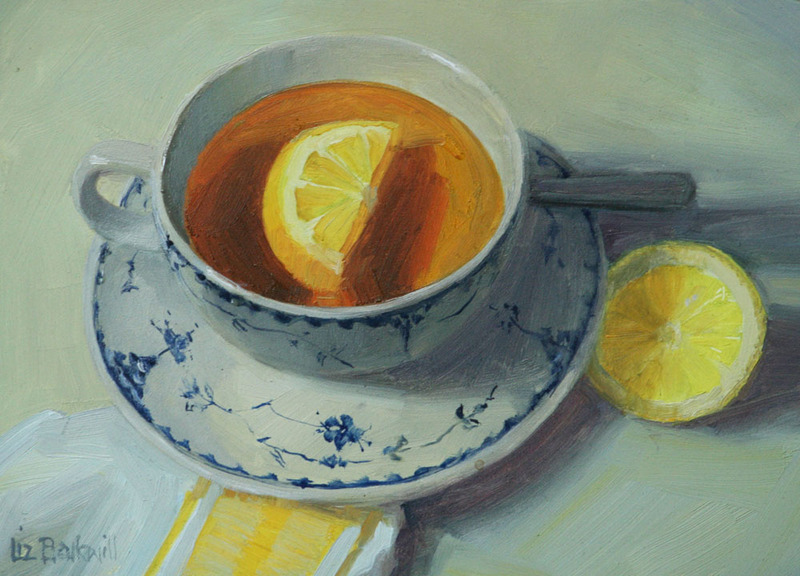 For the past few years she has also been painting small oil paintings as part of the growing ‘Daily Painting’ movement. 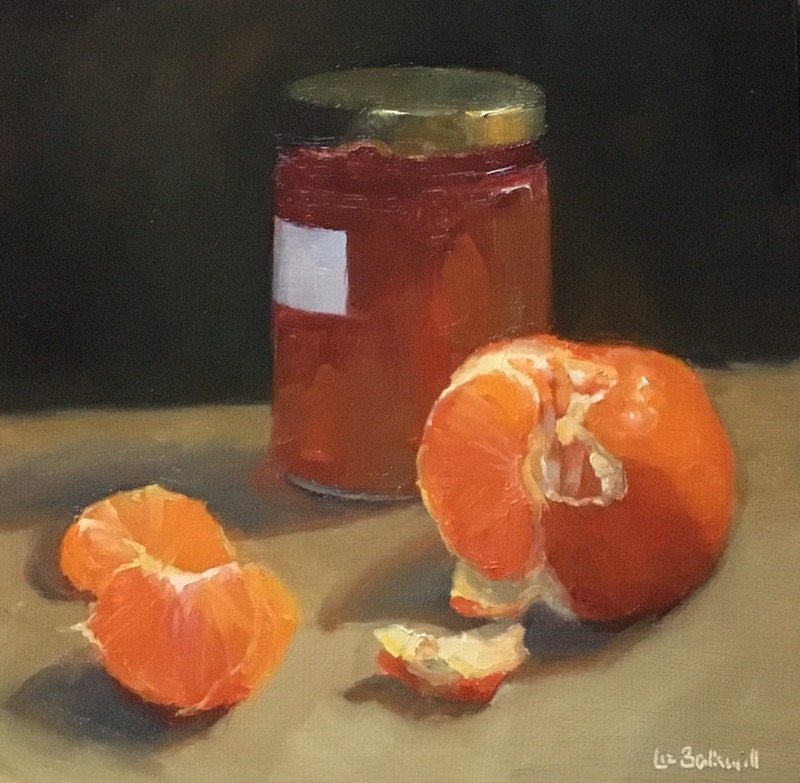 Like many artists, Liz is interested in capturing the way that light and shadow transforms everyday objects from the mundane to the beautiful.